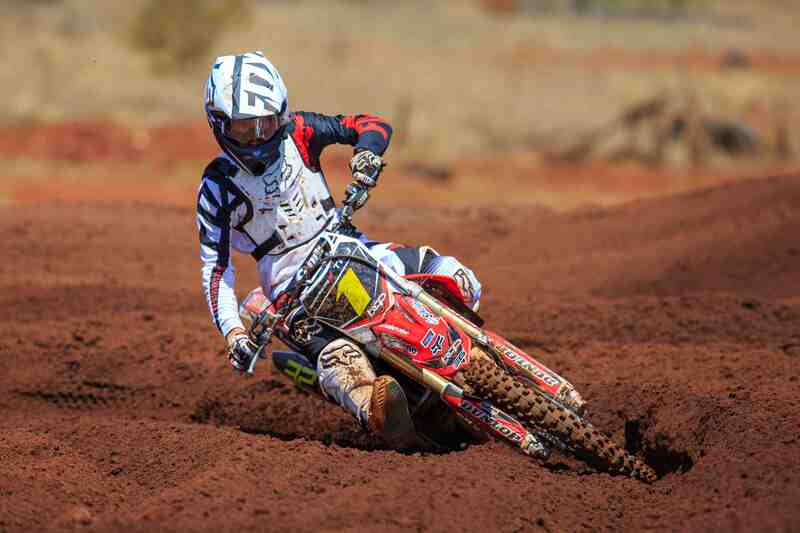 New 2016 recruit for the BCP Pro Circuit Honda Junior Development Team Tom Bell has laid down a dominating statement to his competitors yesterday in his debut race aboard his new Honda CRF150R race machine. 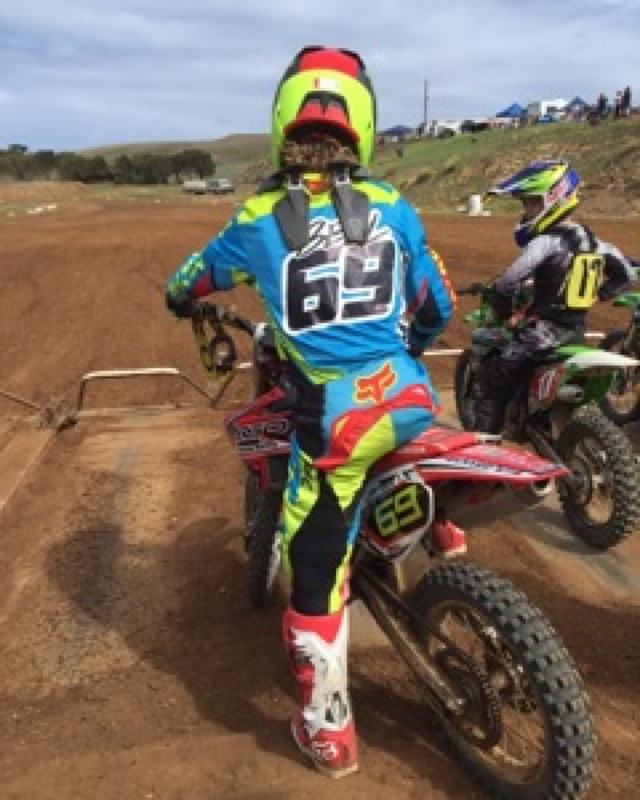 The event was held at the Warrnambool Motocross Circuit (Shipwreck Motorcycle Club) which is the site of Round 2 of the Victorian State Junior MX Championships on April 9th and 10th. On board the 150cc four stroke, Bell pulled away substantially in each of the three races to win by a large margin. YJR Team rider Liam Andrews and Kawasaki rider Kipp Adams filled out the minor placings throughout majority of the day. “After all the riding and testing on the 150 recently it was just good to get our first race under our belt,” said Tom. 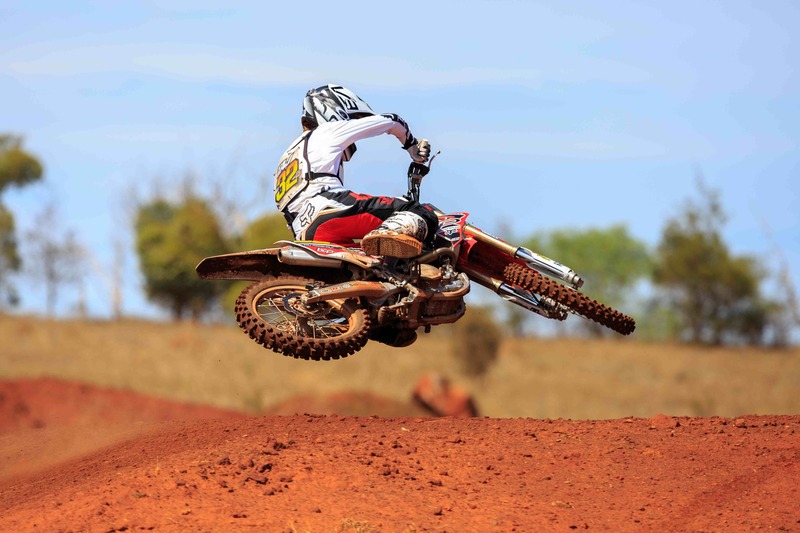 While Bell’s 150cc results came as no surprise, his efforts in the 250cc class had the pits buzzing as the kid from Rosebud held his own against established junior star Callum Norton for most of the day. Bell ended up with two second placings and a fourth on his Eight11 prepped BCP CRF250R giving him second place on the day. 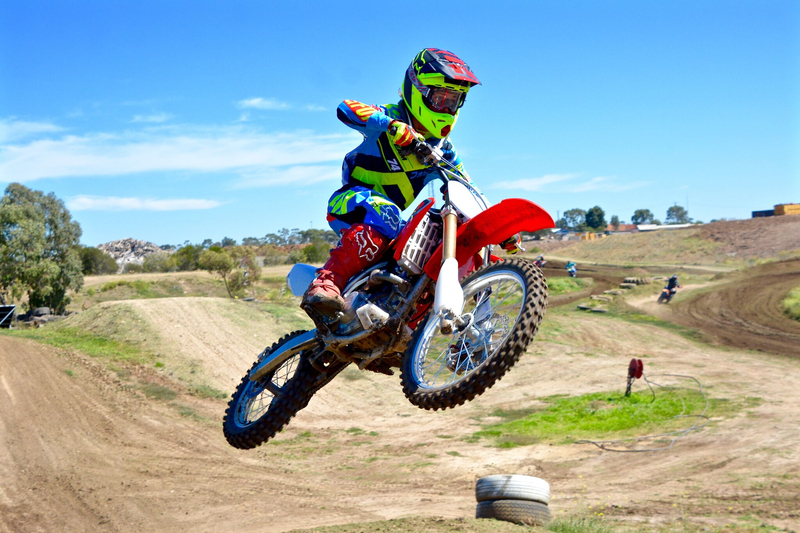 Bell’s BCP Pro Circuit Honda Junior team-mate, current National Junior Champion Taj Marshall spent the day testing and training at the Outtrim motorcycle club, the track which will host Round 1 of the Victorian Junior Motocross Titles in just two weeks time.